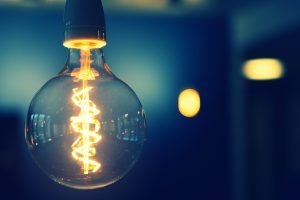 The judge found that, in certain circumstances, a patent can still be infringed by a variant of a claimed invention that does not fall within the scope of a claim but that utilises the same ‘inventive concept’, even if there are two or more differences between the variant and the patent claim. “I find that the inventive concept of claim 1 is exploited in substantially the same way to achieve substantially the same result”. In this case, the alleged infringer was still ultimately successful in their defence as they managed to prove that the patent was invalid as the claimed invention lacked novelty. Despite the overall outcome in Regen Lab v Estar, it is clear that it is not possible to rely on the wording of a patent claim alone in order to determine patent infringement. A complete review of a patent and the inventive concept it provides is necessary. Got a patent infringement query? If you are concerned about patent infringement or would like to know more about how these recent cases may affect your intellectual property rights, please contact the experts at Serjeants – call 0116 233 2626 or contact us here.